Elli Goulding has that quality of voice that will melt your heart the instant you hear it. And it's still exactly true with her newest song entitled How Long Will I Love You that will be featured in the dramedy love story movie About Time. What will melt your heart even more is the common question being asked in the song and the truthfully plain answers that will make ants crawl because of too much sweetness. Really, when you love someone you feel like it's forever even if you know it will not really last that long in reality. 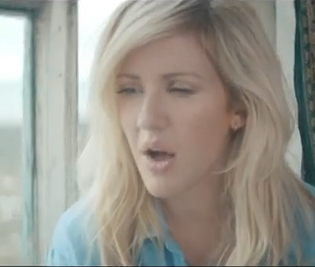 Watch Ellie Goulding perform How Long Will I Love You, an official soundtrack of Richard Curtis' About Time, starring Domhnall Gleeson and Rachel McAdams. A young man with the ability to time travel discovers that finding true love isn't as easy as he thought it would be in this romantic comedy from writer/director Richard Curtis (Love Actually, Pirate Radio). Tim Lake (Domhnall Gleeson) is 21 and lonely. In the harsh morning light following a depressing New Year's Eve party, however, he discovers a family secret that will change his life forever. Entrusted by his father (Bill Nighy) with the knowledge that the men in their family can time travel, Cornwall native Tim relocates to London to study law, and find a girlfriend. The moment Tim locks eyes with gorgeous Mary (Rachel McAdams) he knows he's found the woman of his dreams. But as soon as they've fallen in love, an unexpected glitch in the time travel renders them complete strangers again. Now, in order to win back Mary's heart, Tim will have to travel into the past time and again. Eventually, he seems to master the process, using his unique talent to create an unforgettable marriage proposal, ensure his wedding to Mary goes off without a hitch, and circumvent a massive traffic jam that blocks their route to the hospital when his wife goes into labor, but in time Tim discovers that the true key to happiness lies not in his ability to fix the problems of the past, but instead make the absolute most of his life in the present. 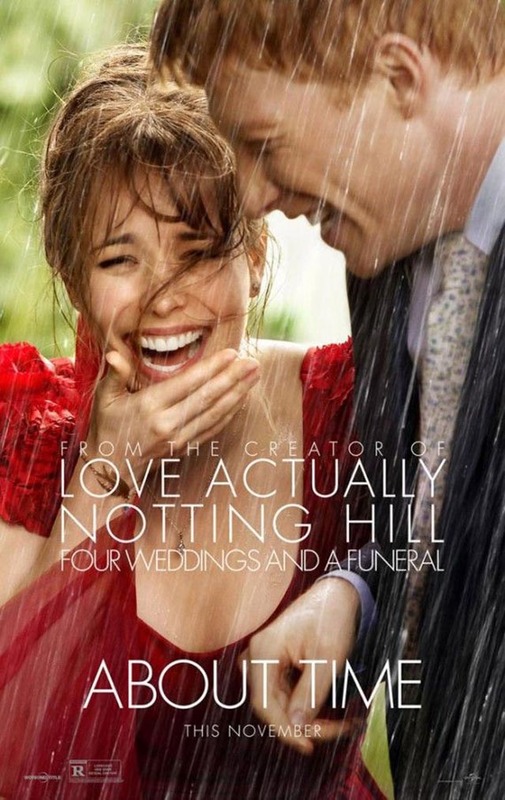 About Time will hit theaters on November 8, 2013.